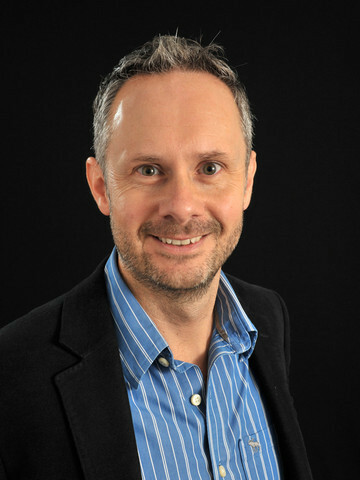 A cultural historian and key member of the American Studies team at Hull since 2000, Dr David Eldridge specialises in American history and Hollywood cinema. He has published major volumes on the cultural history of the 1930s and Hollywood's construction of history, along with papers on subjects as diverse as the New Deal's Federal Theatre Project, the musicals of Judy Garland and Mickey Rooney, and the film adaptations of Thornton Wilder's Our Town and Bret Easton Ellis's American Psycho. Dr Eldridge is currently researching the impact that censorship has on Hollywood's representations of the past, and uncovering the 'alternative history' of Hollywood movies that were never produced. Filming Our Town (1940) or the problem of "looking at everything hard enough"